Bharti Airtel, which usually keeps on revising its prepaid plans has now brought a Rs 398 prepaid plan to its prepaid subscribers. The Rs 398 prepaid recharge from Airtel offers 105GB data benefit for the entire validity period which is set as 70 days. 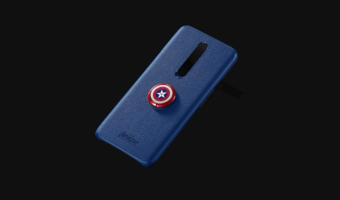 The plan also ships with voice calling and SMS benefits for 70 days. While every unlimited combo prepaid plan of Airtel comes with 100 SMS per day benefit, the Rs 398 prepaid recharge deviates from the trend and ships with 90 SMSes per day which takes the overall SMS benefit to 6300. Furthermore, Airtel also revised the Rs 399 plan for prepaid subscribers which now comes with 1GB data per day for 84 days. 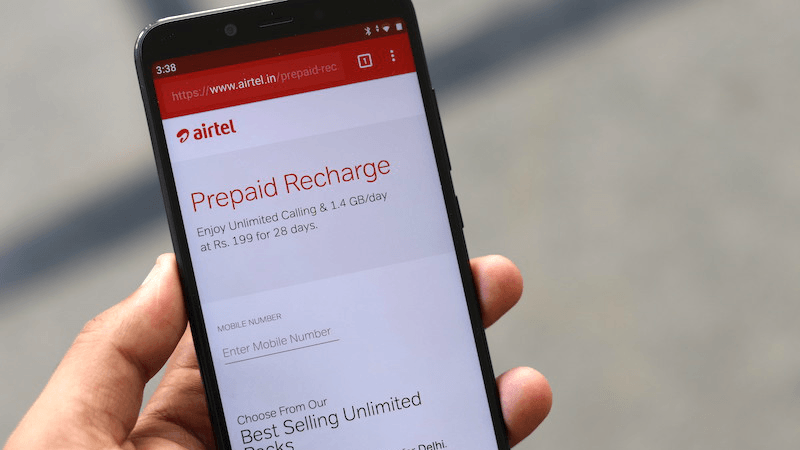 Airtel has launched this Rs 398 prepaid recharge recently and it comes with benefits of 1.5GB daily data, unlimited voice calls to any network across the country and 90 SMS per day, not 100 SMSes. Same as Reliance Jio, Airtel’s also providing unlimited local, STD and national roaming calls within India and there’s no limit on how many calls you want to make. Vodafone Idea is limiting the voice calls to 250 minutes per day, 1000 minutes per week and it allows only voice calls to 100 unique numbers during the validity period. Also, the SMS benefit provided by Airtel is also valid across the country. How Does the New Rs 398 Recharge Differ from Existing Rs 399 Plan? For a long time, Airtel is offering a prepaid plan of Rs 399 used to come with a validity of 70 and 84 days (user-specific). The Rs 399 prepaid plan has been revised to provide 1GB data per day, unlimited voice calls and 100 SMS per day for 84 days. Earlier, the same plan offered 1.4GB data per day for 70 days and 84 days respectively. For some users, the Rs 399 prepaid plan is still offering 1.4GB data per day for 84 days. The Rs 399 recharge from Airtel gives unlimited voice calls, 1GB of daily data and 100 SMS per day, while the Rs 398 recharge is offering 1.5GB data for all. The data benefit is clearly better on the newly launched prepaid plan, but the validity is 14 days more on the Rs 399 plan. On the flip side, we have the tariff leader Reliance Jio offering a similarly priced plan of Rs 398, but which telco has the upper hand? Well, it’s Reliance Jio itself. Jio’s Rs 398 prepaid plan fall under the company’s 2GB daily data tariff plans, while Airtel’s plan falls under the 1.5GB daily data plans. 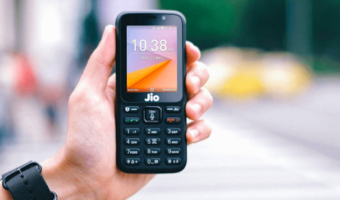 With its Rs 398 prepaid plan, Jio is giving 2GB data per day, unlimited voice calls without any capping and 100 text messages every day for 70 days. 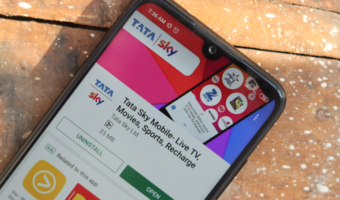 The Mukesh Ambani-owned telco also has a Rs 349 prepaid plan which gives 1.5GB data per day along with unlimited voice and text messages. And it’s valid for 70 days from the date of recharge. Jio is charging Rs 49 lesser than what Airtel is charging to provide the same plan, but that’s how the industry is working right now.